Summer is in full swing and Believe In Tomorrow had a very successful June! 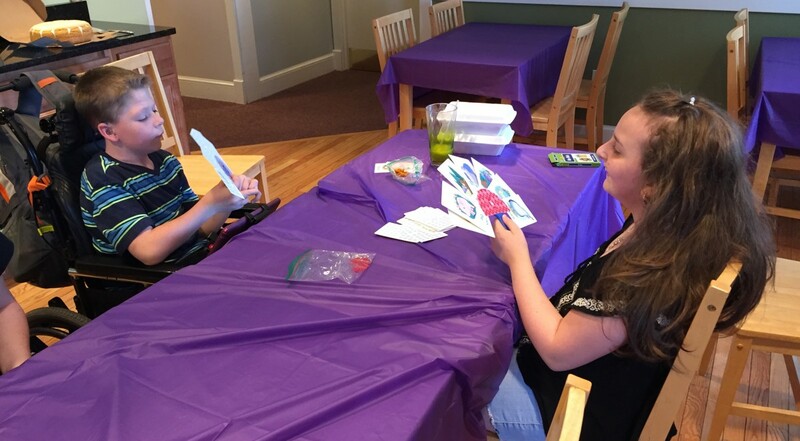 Read below about some of the special children at our Children’s House at Johns Hopkins and their unique friendship. 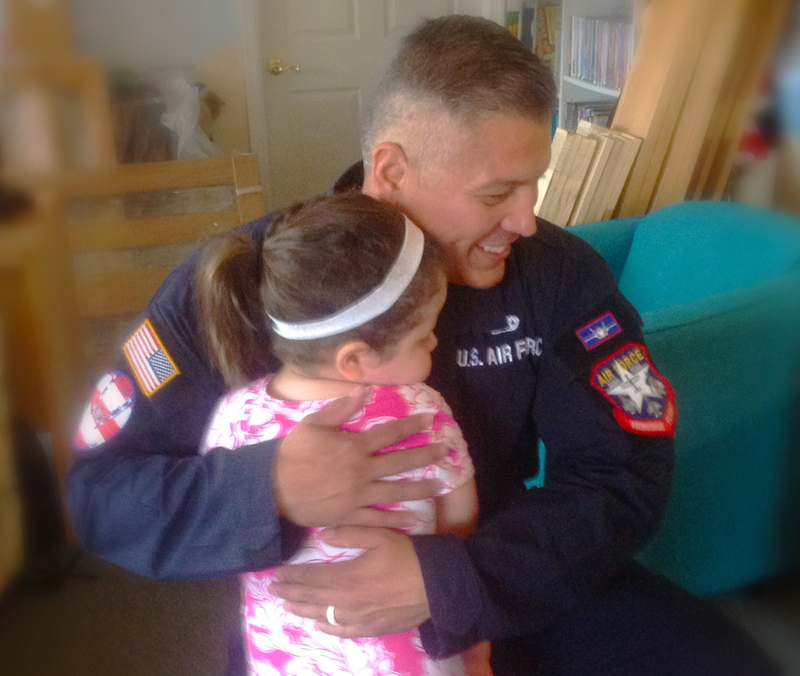 Also, read about how some U.S. Military Airmen helped make life-long memories for the families staying at the Children’s House by the Sea. Be sure to save the dates for the upcoming Believe In Tomorrow events at the shore and in Baltimore! 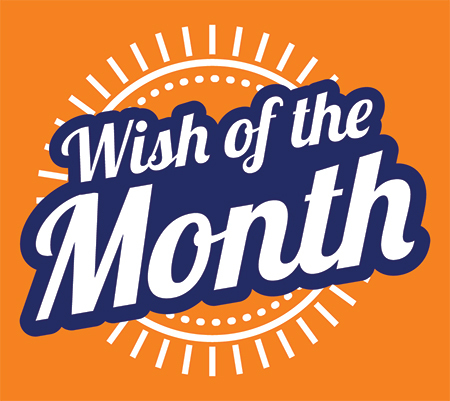 And if you have some free time during the summer that you’d like to volunteer, check out our new Wish of the Month or give us a call at (410) 744-1032. On Thursday June 16th, the F35 Lightning II demonstration team of the U.S. Air Force visited the Believe in Tomorrow Children’s House by the Sea. Team Chief Msgt. Ed DeLeonalong with three team members arrived the morning before the OC Air Show to create lasting memories with our families. This month, Believe In Tomorrow started a Wish of the Week program, which will be a regular Monday morning feature on Facebook and Instagram. In addition to this program, we will include a Believe In Tomorrow Wish of the Month in our e-newsletters. 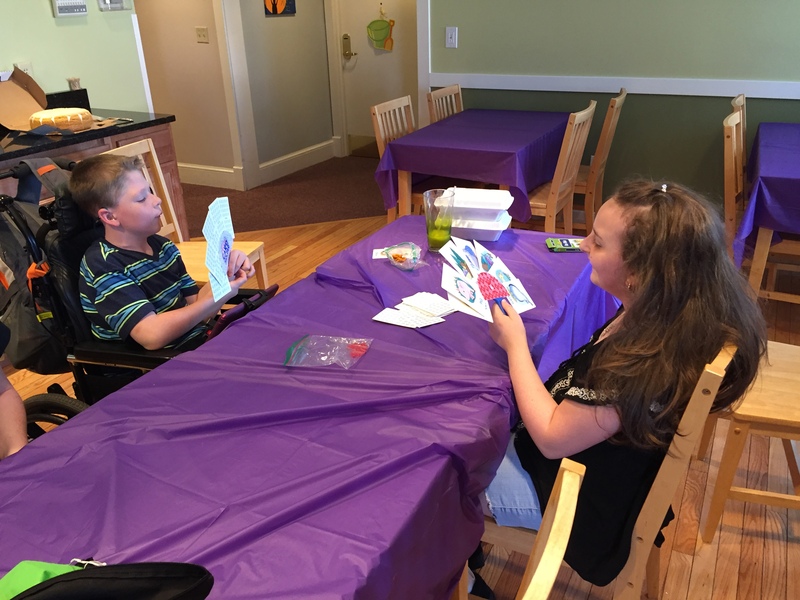 This month, we need help with routine maintenance at the Children’s House at Johns Hopkins. Specifically, our needs include assistance with plumbing, carpentry and electrical projects. A small donation of time could go a tremendous way in assisting our operations at the Children’s House at Johns Hopkins. If you are interested in assisting with our maintenance needs, please contact our headquarters at 410-744-1032. Be sure to follow Believe In Tomorrow on Facebook and Instagram, where we will continue to update our Wish of the Week! Hopefully you didn’t miss all the fun, fundraising and friends at the Cash Bash at Canton’s BoatHouse! We had two lucky $10,000 winners, and delicious food from The Greene Turtle, Brick Oven Pizza and Red Star Bar & Grill! We had a whopping 50 teams at our 8th annual Believe In Tomorrow Golf Classic! Congratulations to our winning team from Park Place Jewelers. We hope every team enjoyed the sunshine, golf and orange crushes! We hope you join us for a night of fun, friends and fundraising! Tickets have a 1 in 225 chance to win $10,000… and five $500 winners per round! We hope you join us for this family-friendly 5K run/walk in the Bayside community of Fenwick Island, Delaware. 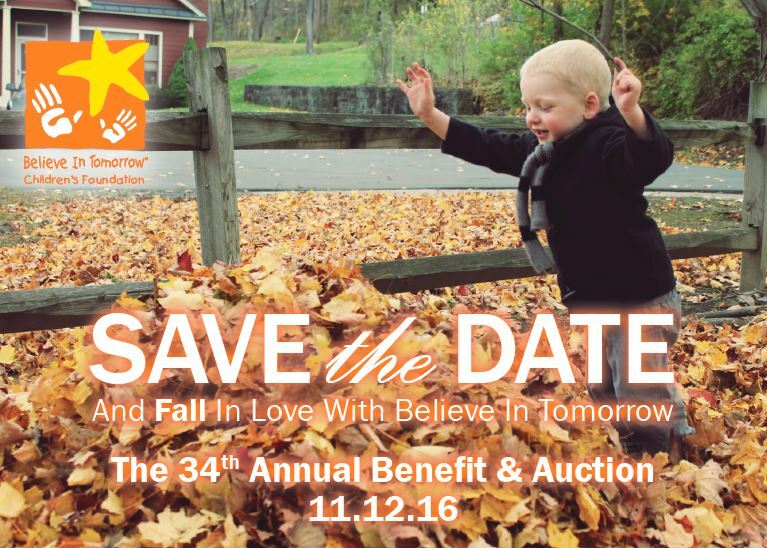 Be sure to save the date, and get ready to win all kinds of fantastic memorabilia and experiences from our annual auction!